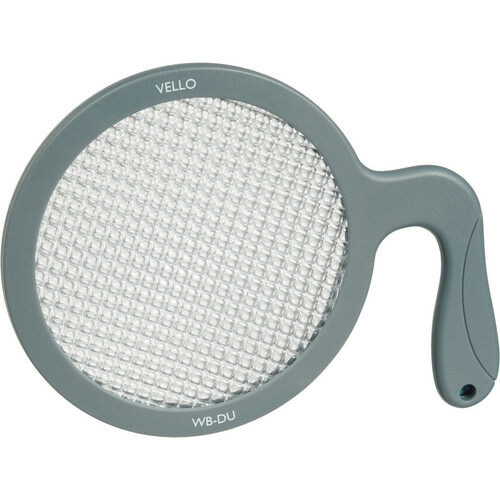 This is a product review for the Vello Universal White Balance Handheld Disc. White balance is something that I constantly tweak in Photoshop. 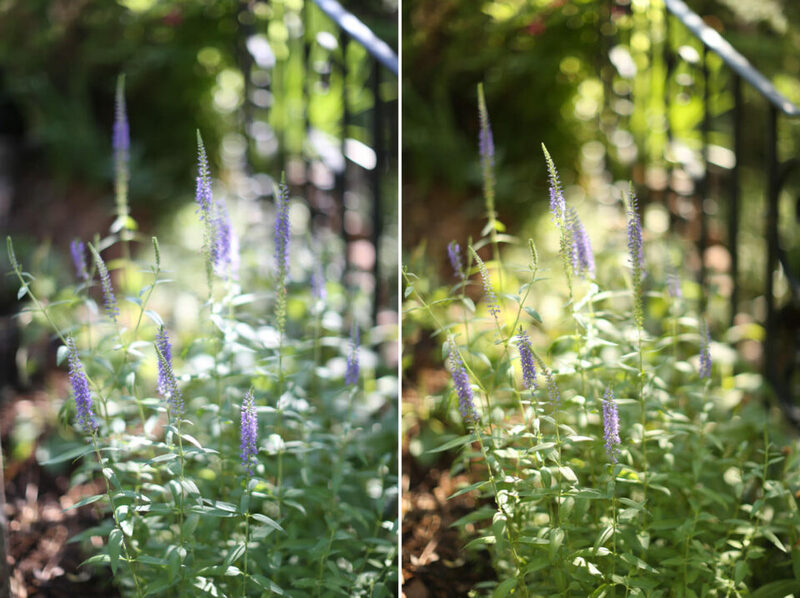 I typically use the auto white balance function on my Canon 5D Mark III. I find that the auto function gets my white balance close, but in post production I typically adjust the white balance sliders a little to get my final edit. I was curious and eager to know if a white balance tool would help me get it closer in camera. This disc is fairly compact, yet still works with lenses up to 95mm in diameter. It comes with a limited 1 year warranty. Also, the package include instructions for use, although you may need to consult your camera manual for the specific menu screen on your particular camera. I took the Vello disc out for a morning of casual shooting in Glenwood Springs, Colorado. The disc was easy to carry around with me and has a handle that makes a breeze to hold and use. It is designed to be light and mobile. The instructions are simple. Set the lens to manual focus and choose the correct exposure for the scene. 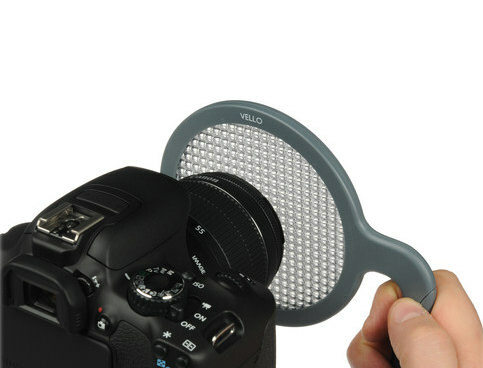 Hold the filter direction in front of the lens and snap a photo. This photo will be a tone of white and quite blurry. Then, set the white balance in camera to custom and select the blurry image you just photographed as the reference. 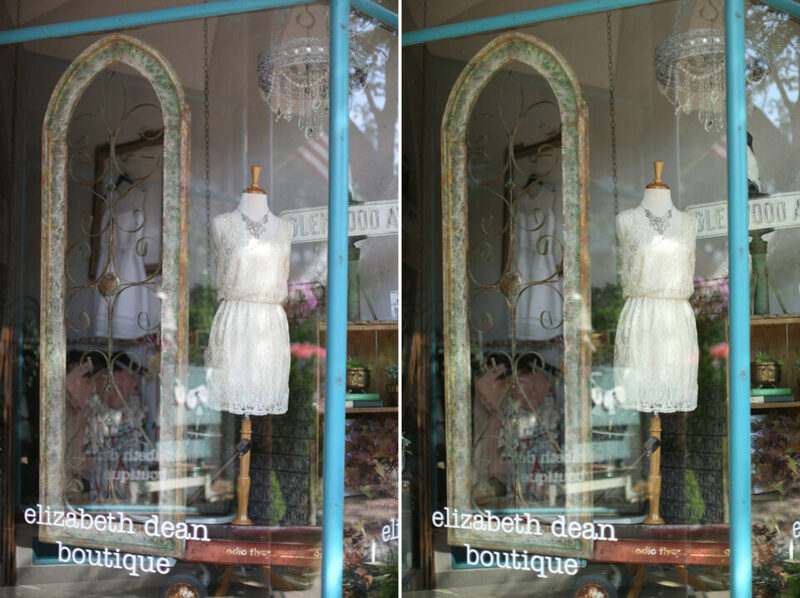 You must reshoot the reference white balance image each time you change lighting conditions. The following images are straight out of camera shot on a Canon 5D Mark III and a Canon 50 1.2 lens. 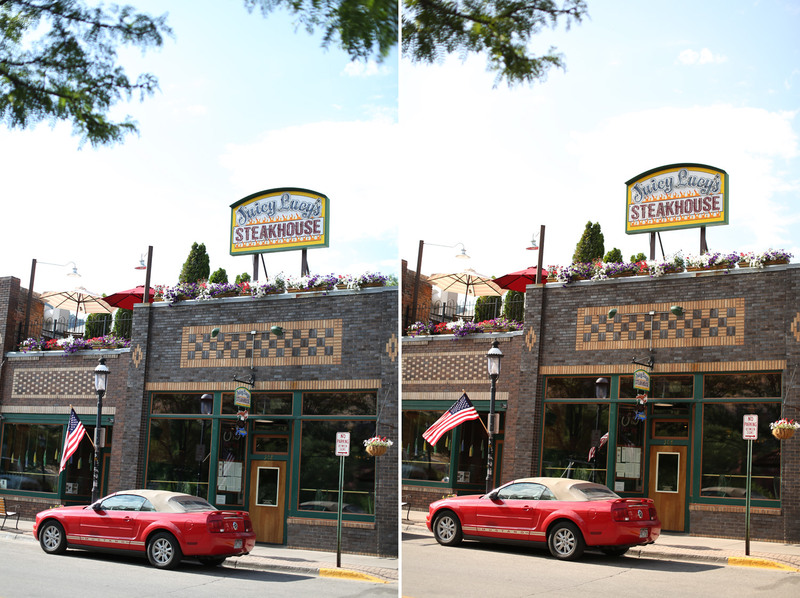 The image on the left is with the camera’s auto white balance set. 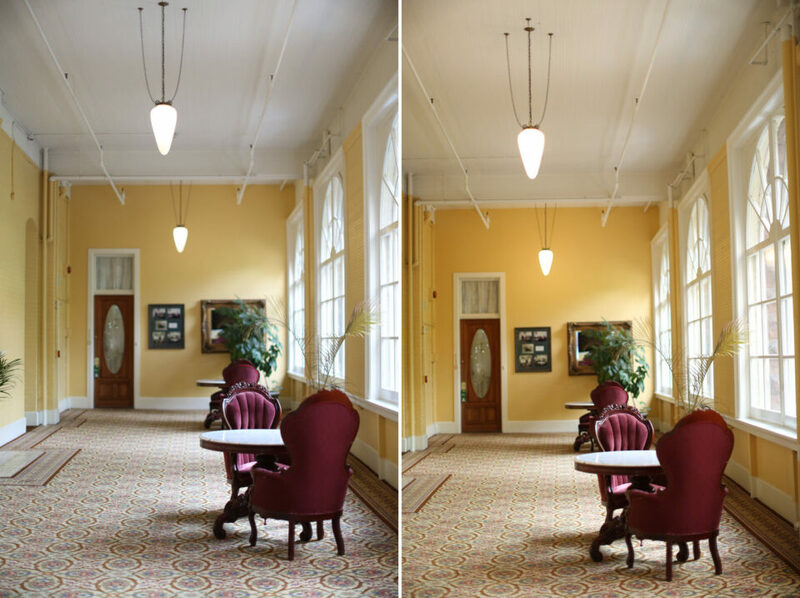 The image on the right uses the Vello Universal White Balance Handheld Disc to set the white balance. They were all shot from 9-10 AM in the middle of the summer on a mostly sunny day. No editing has been done in Photoshop to any of the images. Above Photo #1: This shot I prefer the image to the right, which is the image with the Vello Disc setting the white balance. This image was back lit and quite sunny and I think the Vello disc did a good job setting the white balance. This was my first shot with the disc and I thought I would really like this tool. But, upon further experimentation, I wasn’t so sure. Above Photo #2: As I often shoot back lit, I did another back lit shot of some flowers. I think I actually prefer the photo to the left– the image to the right feels too orange too me. The image on the left I would still make some Photoshop adjustments, but it’s closer to what I would want the final edit to be. Above Photo #3: The Vello Disc did a good job on this one again for me. The colors in the image to the right look richer to me and that frame is closer to the final edit I would make. This lighting was mixed tungsten and natural light. I shoot in these conditions quite often at weddings. Above Photo #4: Here I prefer my camera’s auto white balance. Although there are some widows near the ceiling, this is mostly tungsten lighting. I prefer richer warm colors, and while the Vello disc turns all my outdoor images much warmer, here it cooled down the tungsten image. However, for this particular tungsten photo, I prefer the richer color to the left. Above Photo #5: I prefer the Vello Disc image (image on the right), but it’s such a minimal change. Not really a big difference to me. Above Photo #6: This series of images stumped me. The left is obviously the auto white balance image, and the right is oddly the Vello disc image. I tried this scene about 6 different times and I always ended up with an unnaturally green photo. I even walked away and returned again 30 minutes later with the same result. For some reason the Vello disc could not read this scene. It is wider shot than the others (but still on the Canon 50 1.2) and the sun is to camera right. I thought I must have done something wrong, I rechecked my settings and no matter what, a green photo was the end result. While the Vello Universal White Balance Handheld Disc usually captures the frame in a way that I consider better than my camera’s auto white balance function, it’s not always accurate. After rereading the instructions and watching a You Tube tutorial, Photo #6 from my test series would not work. Try after try, it still ended up with an odd green cast. The difference between white balance straight out of camera and the Vello disc custom white balance is minimal. Even though it takes only about 1 minute to set the white balance using the disc, I never seemed to have the time to do it on a paid job. Weddings are too hectic and it always seemed like a hassle to bring it out of the bag for a portrait shoot. 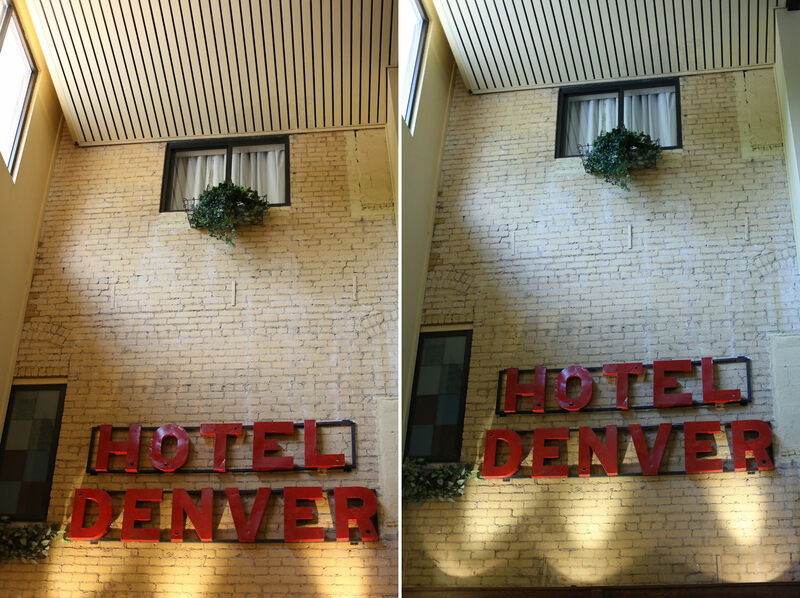 The only time it made sense to use was when I was shooting leisurely for fun while traveling across Colorado. Each scene I recalculated the white balance and this would get tedious after a while, especially when the different is not incredibly drastic. I do not imagine that I would use this disc in the future. Even though I prefer to get my shot as good as I can in camera and not to rely on Photoshop, I would still prefer to save the time messing with the disc on location. I would prefer to just make a few minor tweaks in Lightroom during post production. The Vello Universal White Balance Handheld Disc is regularly priced at $49.95 and is available at B&H Photo Video. I have been thinking of getting a white balance disc for a while. But I haven’t bought it because I think it’s expensive and I’m not so sure whether it is useful or not. Luckily your article really answers all my question. From your sample photos, I find that the color is too orange for my taste. I also agree with you that on some photos, the auto white balance is able to produce better result. Your summary, particularly this sentences ‘Each scene I recalculated the white balance and this would get tedious after a while’, is the real deal breaker for me. So, from now on I won’t bother checking any white balance disc anymore. Glad the review helped!!! I had wanted to try one for a while as well. I wish I was happier with the results!! It’s not that I am unhappy, it’s that I don’t know if it provided me with enough value compared to what I was getting with auto white balance. This is the firs time I have seen such device. I didn’t know it exists!!! Is very curious its function. Good to know new things every time I check all your posts. Hello Cecilio! Where do you live in España?! I studied abroad in Alicante and loved it there! I live in a city near to Madrid, where I was born. Good to know you were in Alicante. That is a province of Valencia Region, where my wife was born. I am following your website some weeks ago and I am really interested in all your articles. I tried one of those things in the past with the same results. It was another brand of WB disc though. There were times that I preferred the auto WB over the manual preset, and also got odd WB results similar to your green photo. That’s why for manual WB preset, I always turn to a grey card and always get accurate results. IMO, nothing beats the grey card. Good to know AM, I will try a grey card!!! I am glad to hear I am not the only one with somewhat mediocre results. I had googled other reviews and people seemed to have great things to say about this device or similar ones. I’ll try the grey card next! The problem is not the specific product, but the principle adopted by all WB-Disk that provide an unweighted average measurement of the color temperature. The modern DSLRs have complex WB measurement systems, whose results are weighted and interacts with the signal processing logic. #6 example clearly shows the incompatibility between DSLR and WB-Disk. The 18% gray card is much more reliable. Otherwise trust the camera. Good article, it shows that the personal preferences of the photographer looking at his/her results are so very different. I had a similar experience as photo #6 when using an 18% grey card, I had a mixture of 30% water bottom half of photo, 20% land in the centre and 50% sky which would have been partially taken up with a passing train. The photo turned out with a green/blue cast. The camera settings were fine, I did another take on the next passing train after taking another WB reading off the grey card and the same result happened. I then used auto WB on the camera and the next opportunity gave a good WB result. I wonder if the water reflection in certain light conditions may have something to do with custom WB settings using a grey card and digital camera can result in confused results. Please forgive my total newbieness for what I’m about to ask: do you still need to set the white balance when shooting RAW or is it best to leave it to auto and adjust it in editing? I thought it was really important for Jpegs, but not so much for RAW. You’re right, WB can be completely re-adjusted in your RAW editor. Leaving it on auto and fine-tuning later will work just fine, though I would encourage you to set your WB to manual and experiment with it – through a process of trial and error, you will then learn a lot about colour temperature. Yes, you’re right. You can adjust WB in post-processing of your RAW files. That’s where the grey card comes handy. Just take a picture of a grey card in the same lighting conditions of your pictures, and use the picture of the grey card as reference to adjust the WB. One more thing for what it’s worth, in my opinion the “correct” WB may not always be the best thing for your photograph. Using WB creatively to warm or cool can yield interesting results in an image. Your pictures are your own, and there is ultimately no right or wrong. Having said that, AM’s advice for achieving the correct WB is good. Thanks AM and Christobella for the clarification and tips! I’ll try to get a grey card and play with it a bit as well. I’ll also vouch for the quality of the 18% gray card for setting your white balance manually or using it as a tool to adjust white balance after the fact. You can print your own 18% gray cards (google “make your own 18% gray card” and you’ll get lots of how-tos), and one how-to even suggests using the matte finish of an Apple MacBook, so if you’re carrying one already, you could use that. I’ve tried number of devices, including lally cap (a $30 shower cap) and only to time and time go back to grey card. Interesting you’ve mentioned AWB. I rarely shoot raw (don’t want/need extra time in editing) but I find that AWB often gives me weird results. 9/10 times I’m in kelvin b/n 5200-5400 unless I’m shooting under tungsten conditions w/o flash then, I’ll switch to tungsten WB. Anyways, thanks for the review, it was nice and thorough! I like #1, #2, #3 and #5 with the Vello disk much better. Especially in #2 the leaves look green, whereas auto whitebalance produces the typical blue-green Canon leaves and blue-green Canon grass. Since I have zero experience with photo editing (and dont want to change that either) this tool seems quite interesting to me. Thanks for presenting it. Its always good to learn new stuff. With the exception of shot 2, you prefer the warmer photo. With the exception of 4 (and the bizarre green photo) the gizmo gives you a warmer photo. I prefer the warmer photo in every case. The lesson for me is use auto WB and shoot RAW or use a grey card (and, hey, shoot RAW). Thanks for confirming my need not to go out and get a wb disc. I have been a whi-bal person for years and although I dont use it all that much unless I am taking critical shots, its good to know that when I pull the 18% out of my bag, its going to give me good balance every time. Cant remember a time where the whi-bal gave me a green hue across a shot. I liked our review. I was wondering how you used the vello? Did you aim at what you would be shooting at and then put the vello in front of camera or did you go to what you were shooting at and take the vello WB shot aim at where you would be shooting from. The instructions say to get the WB reading from the vello by standing where you intend to get the picture, for example, in the Steak House picture were you in front of the Steak House looking back at where you would be taking the picture from or did you just look at the Steak House, do the reading and taking the picture all from the same spot? You did not say you did this so I just wanted to know if you did do as the instruction said.